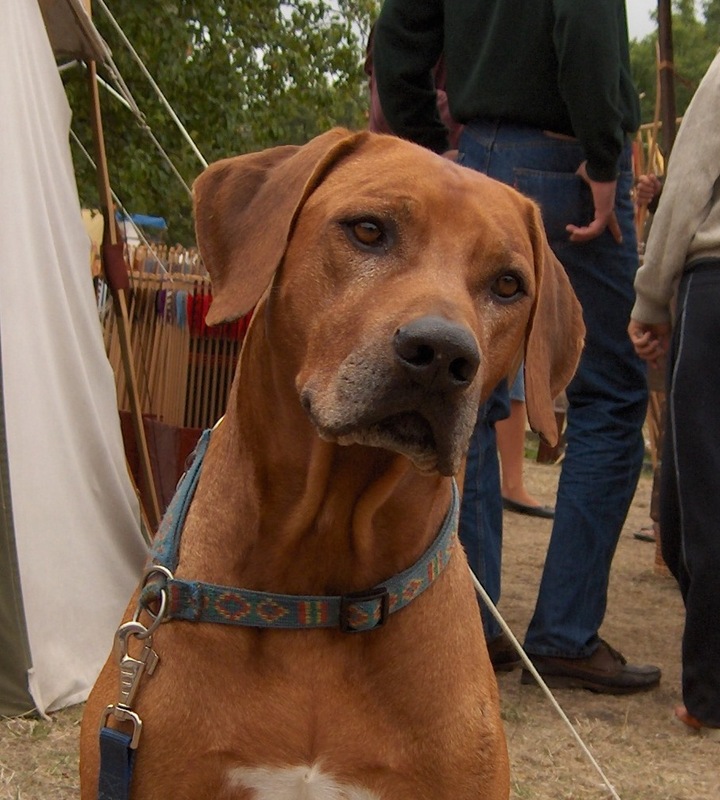 In 2006 we were very happy to be able to use one of our “all time high” dogs in our breeding. Chipangali’s Jinda visited Sweden and Gotland, where we went with our Roseridge Replica, who was in season at the same time. Jinda is the grandsire to our SEVCh Roseridge Rusticana, CV.